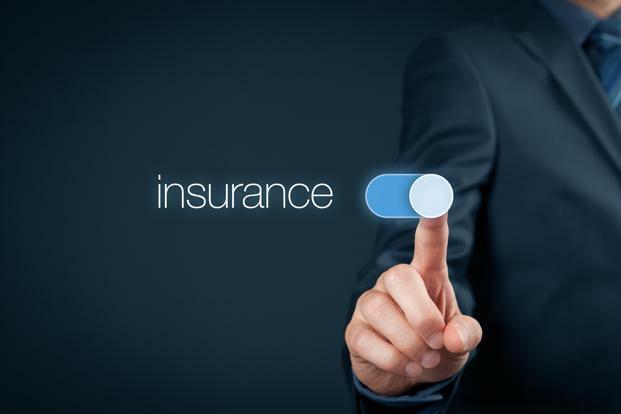 Find all Insurances - Singapore ! DBS Singapore Bank (known as The Development Bank of Singapore Limited) is a bank in Singapore, established by the Government of Singapore in June 1968. DBS has acquired the POSB Bank, however still operates POSB under its own brand name. Users can use either of DBS/ POSB ATMs interchangeably. It is the largest bank in South East Asia by assets, holding market-dominant positions in consumer banking, treasury and markets, asset management, securities brokerage, equity and debt fund-raising in Singapore and Hong Kong. Today, DBS Singapore has a regional network with more than 250 branches (over 100 in Singapore) and over 1,100 ATMs across 50 cities, operating in 15 markets.